Oh, this haircut was during the time off from the show to care for Rene. I was wondering why there weren't more pictures of her with this cut. She kind of reminds me of Julie Andrews in the picture with the fans. Edited by scielle, 31 December 2018 - 01:51 PM. what photoshoot is this from? That's quite a good look on her. really? Is there an original, unedited version of the Ltal cover picture? 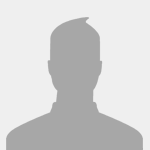 Also, does anyone have the unedited ONCP (2005) album cover picture? Edited by ryba, 09 January 2019 - 04:13 PM. Celine working with Walter Afanasyev, taken from an interview Afanasyev did to a popular Russian magazine. Apparently, he says that at some point Celine was very jealous of his work with Lara Fabian, and he had to stop working with Celine. Did you know that? Very interesting! He does say that they were together. And that is why he chose Lara over Celine when the jealous began. But then he admits it was his mistake and he regrets it. Edited by Ukrfan, 27 January 2019 - 02:59 AM. Edited by Ukrfan, 27 January 2019 - 02:58 AM. Edited by Matias, 28 January 2019 - 04:38 AM. Edited by Javito, 03 February 2019 - 06:53 AM. The correct way would be to say "some pictures of the woman the way I like"
I understand that you, as some other, may not like certain of the looks of the last two weeks, which is totally fine. However, it does not represent a "we", solely those who have the same opinion. It would be a bit presomptuous to talk for other, don't you think so? In the same vein, wouldn't "pathetic" be somehow strong and judgmental? Maybe the terms unconventional or not up to your taste, would be more neutral and the reflection of a view.  Saying that: I like the pics you posted. Thank you for sharing. But if I compare with the last looks, I found the newest ones generally more interesting. you are right !!! some people like the way she does today, I don't . we are many but it's true it's not every single fan that dislike her actual looks. I have a feeling you could be right. Again just a gut feeling, but something doesn't quite sit right. 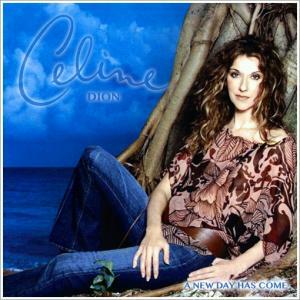 Well, Céline is someone who loves both Maria Callas and AC DC. She is someone genuinely interested in all kind of music (I suppose mainly due to the influence of her huge family and the age gap with her brothers and sisters). Her nowadays's fashion is IMO similar to her taste in music: very diverse, from simple t-shirt/jeans combo to very uncommon and futuresque looks through Hollywoodesque gowns. 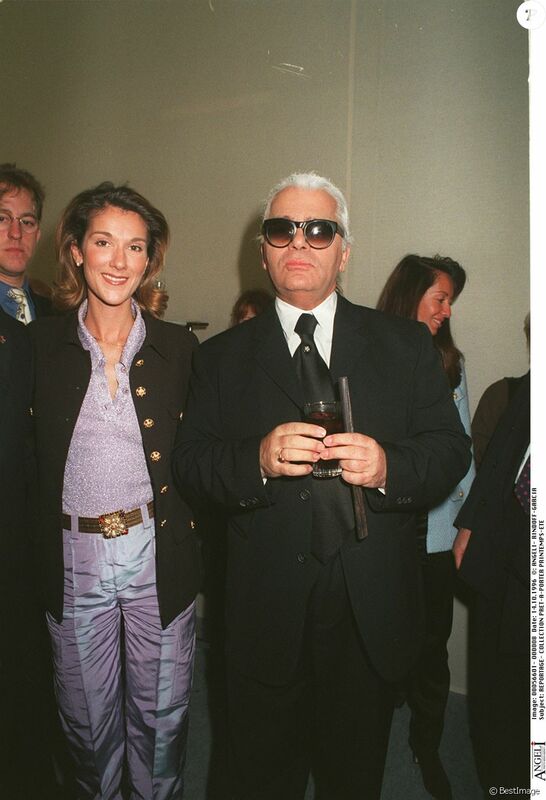 1999 Oscars Dior suit was a short glimpse of this unconventional style. I believe we were simply not used to and kind of put her in a box, just like music critics considered only as a MOR singer. I think some are taken back by this "new" Celine but she's not new. This is a side of her that has always been there, as she has said herself, but muted by others at the time. She has always had a love for fashion, always had political views, etc. But only now has she started voicing her opinions and doing things she couldn't before. It's fine if you don't like how she dresses now, and if you think there's a deeper reason for her doing this, but if you can't express it without ridiculing and making fun of her then better keep it to yourself. Just think, would you say these things in this way to her face? Edited by maki_Dion-er, 03 February 2019 - 03:02 PM. I will always love Celine no matter what. And If she is feeling good in "pathetic looks" (how you described it), please feel free to not make any comments on Today's Celine. 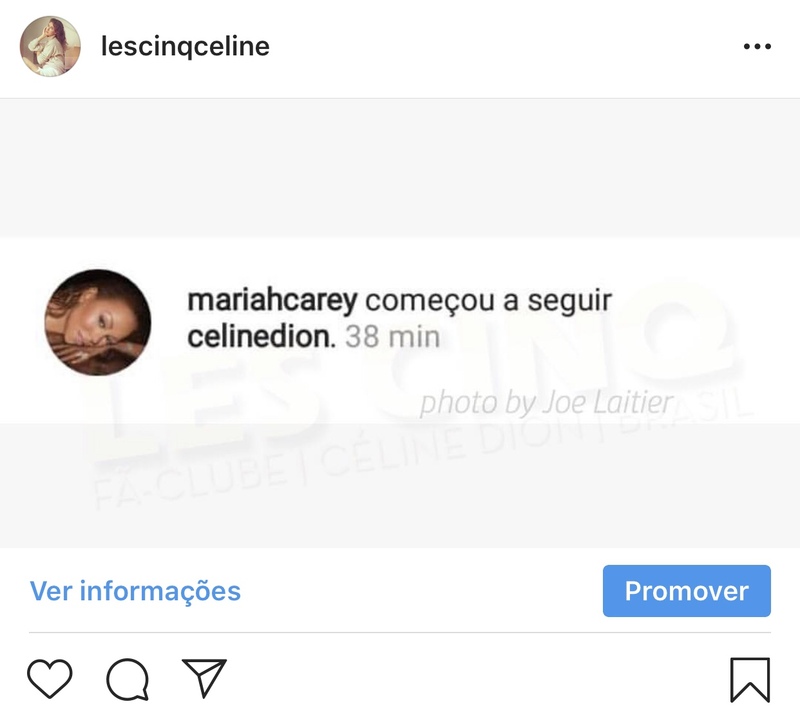 I had no clue where to put this..
mariah following Celine is a good sign of admiration and respect, I hope Celine follows her back. I looked at the instagram of Celine and I see that almost no celebrity follows. Yeah it's mostly about Célines interest. Edited by angelil78, 21 February 2019 - 08:49 AM.